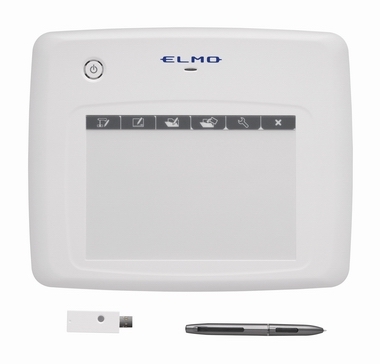 Pair this Elmo Wireless teacher tablet with one of the many Elmo Document Cameras and Visual presenters like the Elmo TT-02RX Document Camera. 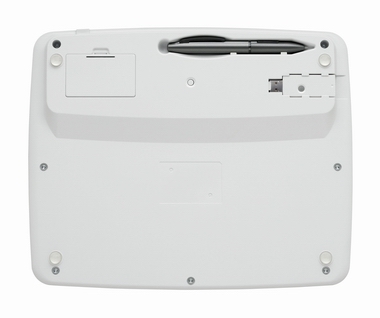 Use the CRA-1 Elmo Wireless Teacher Tablet to wirelessly control an Elmo document camera from anywhere in your classroom, allowing you to move freely around (up to 50 ft), interacting with the entire class and individual students, rather than simply standing at the front of the classroom. 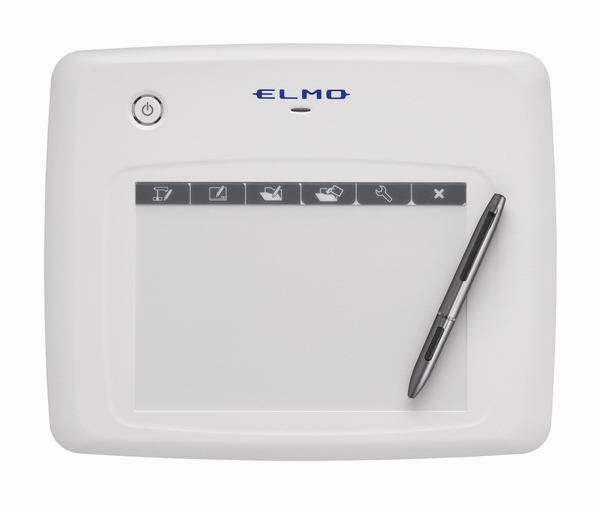 Now you can annotate live images from an Elmo document camera to deliver more detailed instruction and achieve the greatest student engagement. $20.00 Flat Rate Shipping Per Piece!